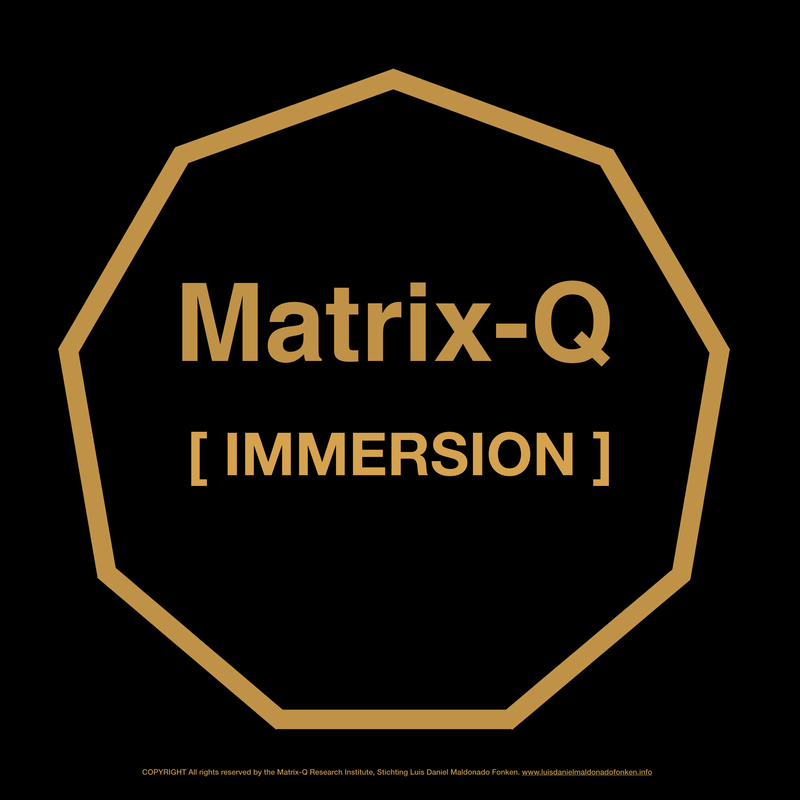 3 full days: Matrix-Q Co-Creativity Immersion I (mandatory). 3 – 27 full days training: complete program. (self-paced). Must be registered as consultant candidate. May be completed within 1 to 3 years or more. Candidates to Matrix-Q Co-creativity Consultants may take 1 then 3 full days training to later, if eligible join the Matrix-Q Research Institute at the internship program. 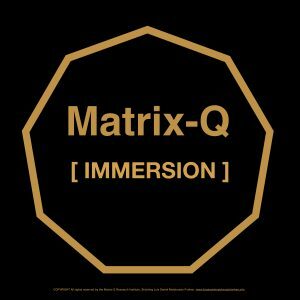 Matrix-Q Co-Creativity coaching and education method, introduction. 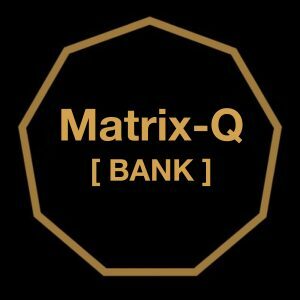 Matrix-Q Co-Creativity Consultant Profile, introduction. The Economy Type 2 Innovation Driven Leadership, Introduction. Included: Individual coaching & group coaching. 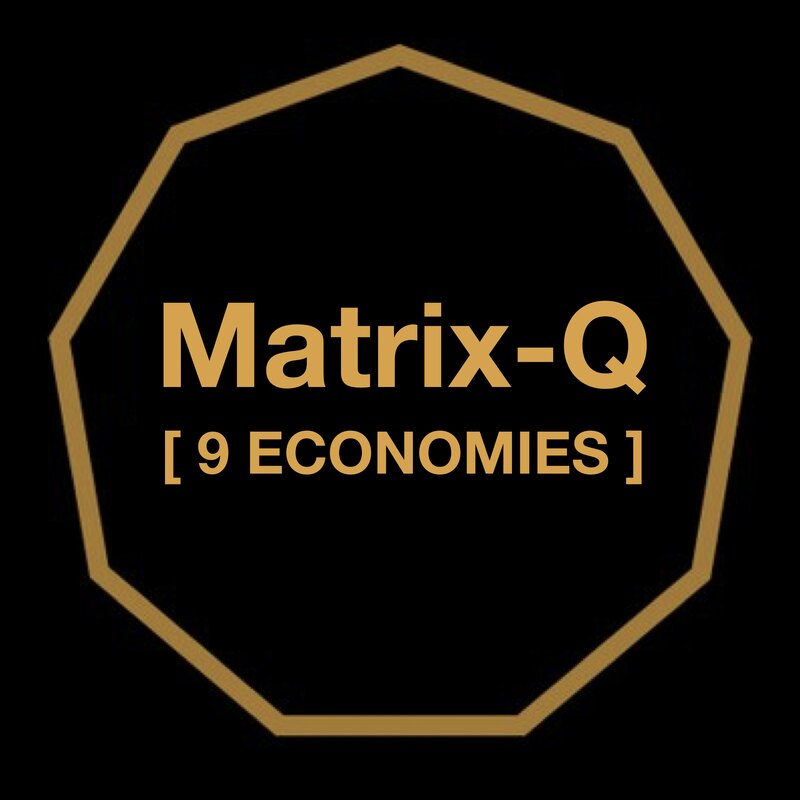 Matrix-Q Co-Creativity: Coach, trainer, consultant, leader, C20. 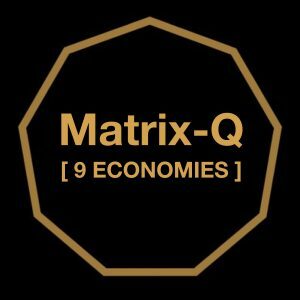 Matrix-Q Co-creativity: Knowledge, skills, tools, data, technology and standard.